The Counselor-in-Training (CIT) Program at Camp Taum Sauk is the first step in the transition from camper to staff member, as it offers qualified individuals the opportunity to take on new challenges and responsibilities at camp. Our program is designed to enhance the opportunities for leadership, decision making, and responsibility while creating lifelong friendships and memories. - Develop leadership skills and communication skills. - Create new programs and lead special event programs. 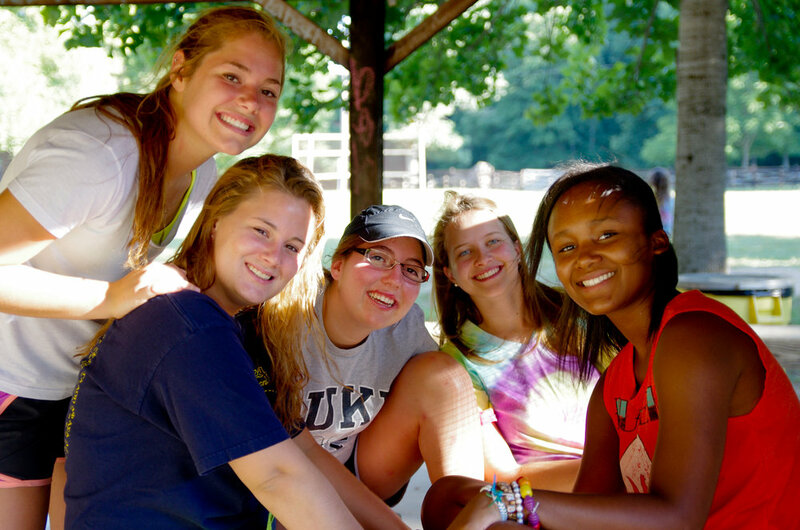 - Work with counselors to help problem solve in the cabins. - Become a role model for younger campers. - Build self-confidence and gain valuable camp experience. - Help create the fun and be a part of the “magic” of CTS! grade at the time of participation. you with the next step in the application process. Camp Taum Sauk CampInTouch account. - An email regarding final CIT selection will be sent to you. - 1st year CIT’s pay full camp tuition. - 2nd year CIT’s pay a discounted portion of full camp tuition.